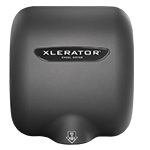 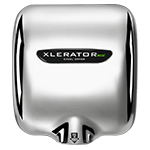 The XLERATOR® high speed, energy efficient hand dryer is environmentally friendly reducing waster over traditional hand towels. 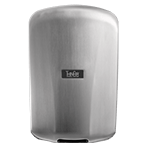 The dryer was featured during NER episodes hosted by Hugh Downs. 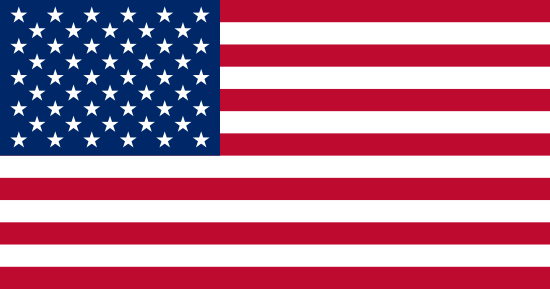 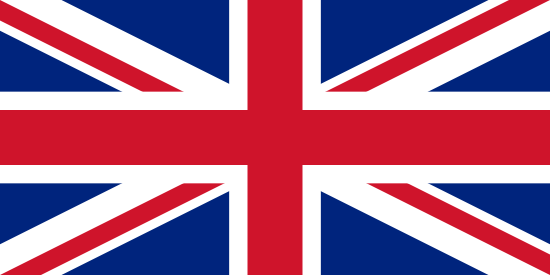 Click the play button to start the video.